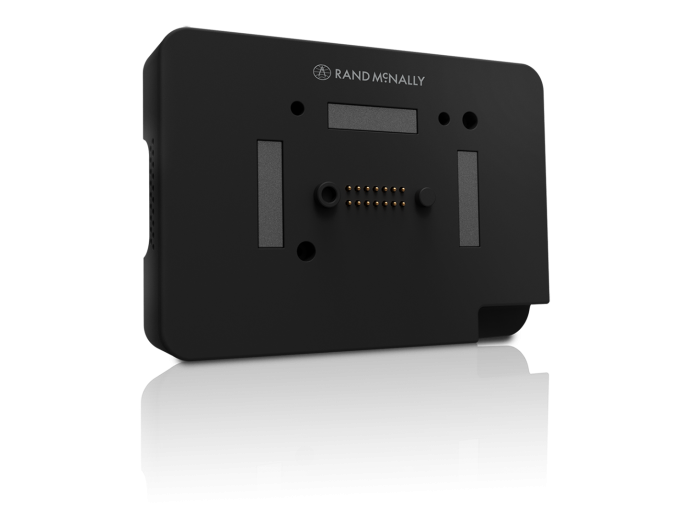 The DC 200 S turns the TND 740 — Rand McNally's cutting-edge, 5th generation truck navigation device — into a compliant E-Log solution. 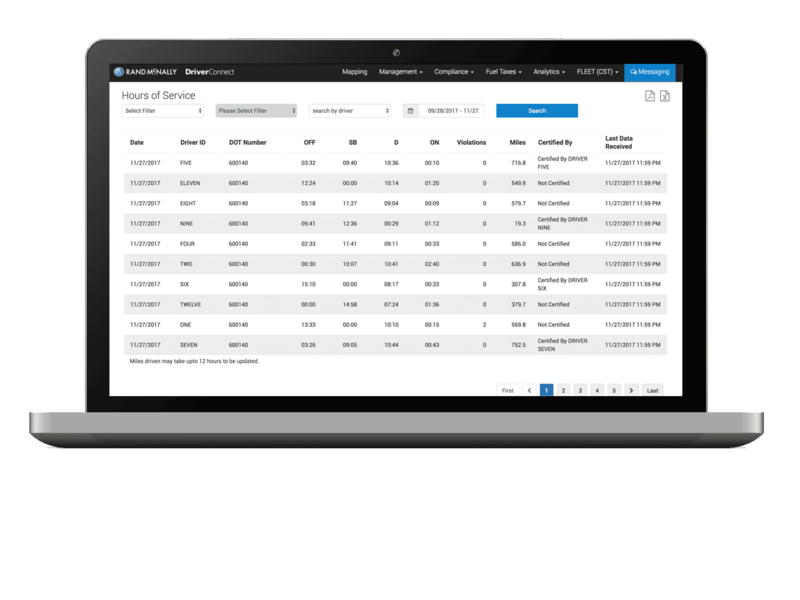 Enables constant connectivity for utomatic storage of HOS/DVIR reports, near real-time tracking, reliable 1:1 messaging, and more. Just snap to the back of the TND 740, plug the cable into your J-Bus port, and go. 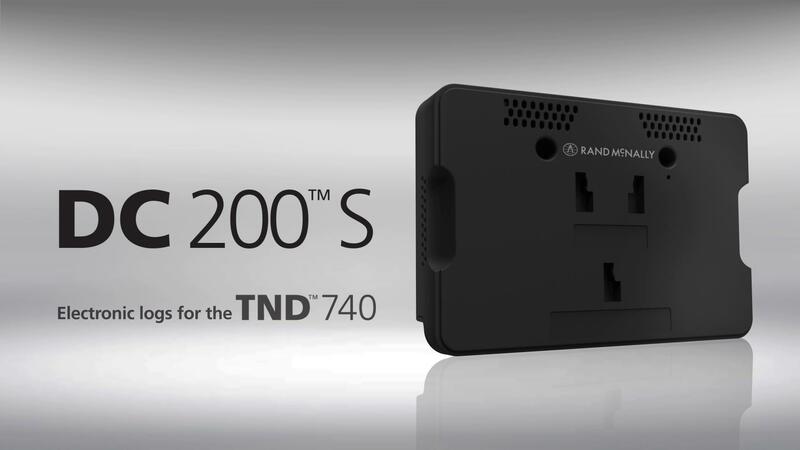 The DC 200 S works exclusively with the TND 740 to create a fully compliant E-Log solution. 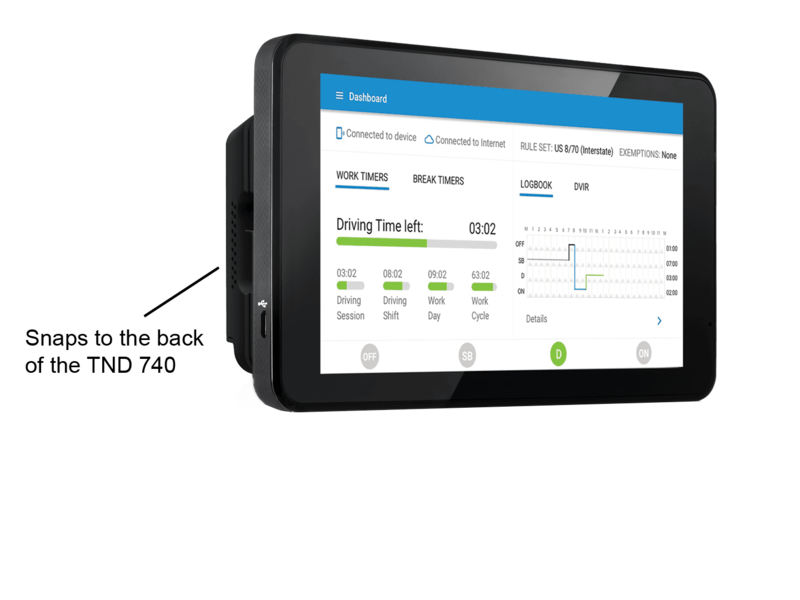 Simply swap out the powered slice on the TND 740 mount for the DC 200 S. The DC 200 S then plugs into your vehicle’s JBUS diagnostic port using the included a 9-pin cable. Other cables available, sold separately. 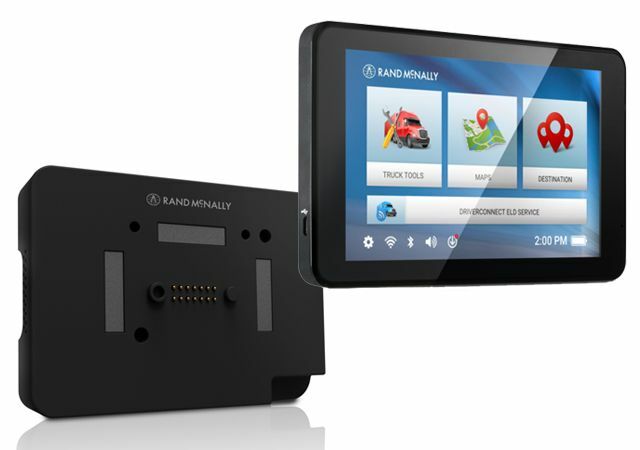 With an affordable monthly service plan, the DC 200 S sends data directly to the user-friendly Rand McNally DriverConnect App, which is preloaded onto the TND 740. 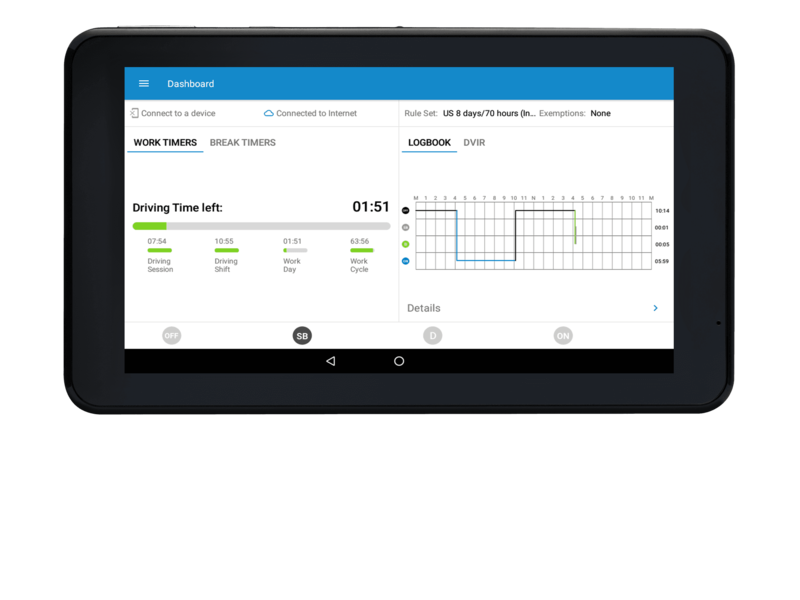 In the app, drivers can view and certify logs, complete DVIRs, and more.